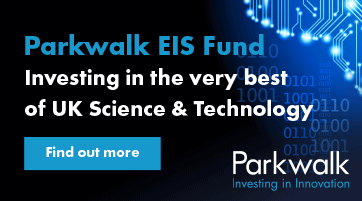 investors, academics and researchers across the East of England, nationally and internationally. 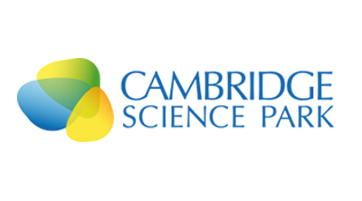 Reporting on Cambridge and the East of England – Europe's innovation capital - Business Weekly’s print edition, website and epaper combine the latest business news with in-depth reports and analysis on issues of importance to companies involved in hi-tech, biotech, manufacturing and services to industry. Our additional reach into research and academia and the impact of science & technology innovation on future business trends is unrivalled in European B2B. 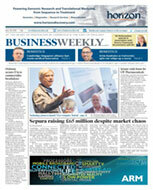 Founded in May 1990, Business Weekly remains in private ownership with only one major external shareholder – serial Cambridge entrepreneur and VC, Dr Hermann Hauser, who has backed the enterprise since launch. The print edition, pretty much from launch, has been garnered to the known requirements and appetite of the business community and publishes three times a month. Business Weekly penetrates the commercial heartland of arguably Britain's fastest-growing economic region, and without question its most innovative, providing subscribers with the latest news on the country's fastest-moving and most forward-thinking companies. Join some of the the biggest names in business, government and economic development, and order a subscription direct to your desk today. Please order online or contact our friendly sales team on +44 (0)1223 655265.